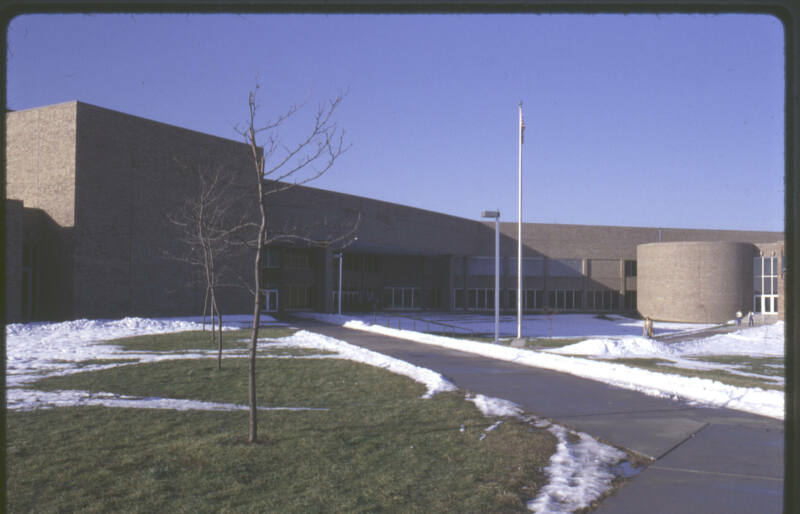 Wayne High School is named for General Anthony Wayne, for whom Fort Wayne is also named. 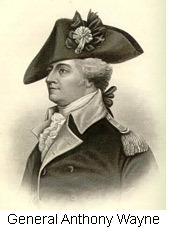 Mad Anthony Wayne was an Army general in the Revolutionary War. He later served in the Pennsylvania State Legislature and as a representative of Georgia in the U.S. Congress. President George Washington then asked him to lead an expedition in the Northwest Indian War, which included battles in Indiana. 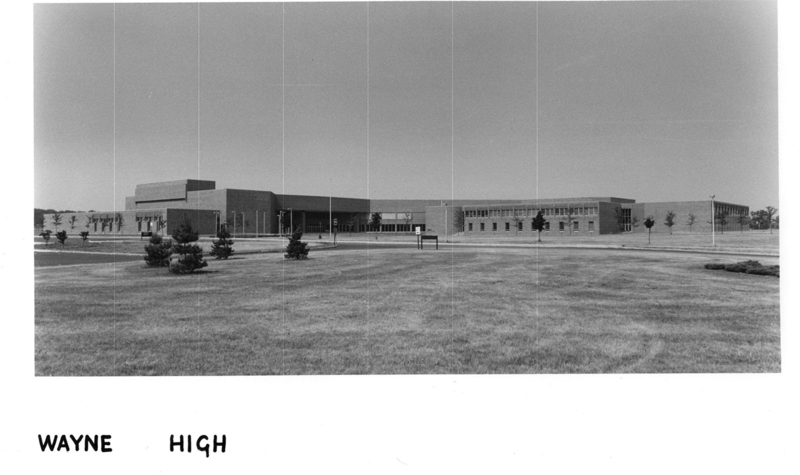 Wayne High School offers a rigorous pathway of instruction for students pursuing a more traditional high school experience. Wayne offers a strong Business program, complete with dual credit opportunities and a rich professional internship program. In addition, dual credit is offered through Ivy Tech and IPFW in the language arts, sciences, mathematics and social sciences. Wayne High School prides itself on an active student body with a desire to serve the community in which they live and study. Students understand the benefits of scholastic achievement as well as the rewards of social interaction in an effort to build leadership skills. Wayne offers IPFW’s Upward Bound Program, which provides tutoring and homework assistance for students, and is home to the District’s Air Force Junior Reserve Training Corps (JROTC) Program, which instills the values of citizenship, service to the community, personal responsibility and a sense of accomplishment. Wayne also offers the Jobs for America’s Graduates (JAG) Program to assist students with developing life skills and help them make the transition to education or immediate entry into the workforce after high school. At New Tech Academy, which opened in 2009 at Wayne, students learn in a project-based environment that operates more like a business than a traditional high school. Students work both independently and in groups on real-world assignments and projects that incorporate the state academic standards in ways that will prepare them for life after high school. Students use computers and other technology daily as tools to foster ideas, innovation and advancement. New Tech encourages students to learn through a collaboration of project-based challenges and through connections with family, business and the community. Students develop the resiliency necessary to succeed in a rapidly changing world and meet the high standards of universities and ultimately, the workplace. To learn more, visit the New Tech Network. Wayne High School offers multiple college and dual credit courses sponsored by IPFW and Ivy Tech. Wayne offers a strong business program, complete with dual credit and an internship program. Dual credit is also available to classes such as, language arts, sciences, mathematics and social sciences. The Air Force Junior Reserve Training Corps (JROTC) Program is a military program which enables students to learn the values of citizenship, service, personal responsibility and more. 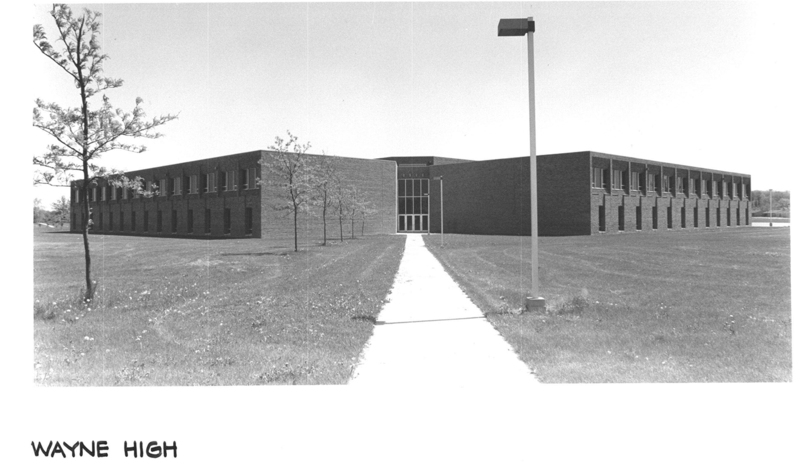 New Tech Academy @ Wayne opened in 2009. Students at New Tech learn in a project-based learning environment rather than traditional classrooms. Students use real world technologies and complete real world projects that reinforce 21st Century Skills.